Educational Embarrassment or Intended Ignorance? | Alaskan at Last! I find the Dinesh Da Sousa conspiracy theory more plausible. According to Da Sousa the Democratic Party has converted the Democrats versus the Republicans of the civil war era (there has not ever been a Republican slave owner) into a North versus South story to hide their own misdeeds as a party. He equates the Democratic KKK to todays ANTIFA, both organizations designed as the violence and intimidation wing of the Democratic party. Destroying certain selective southern images, particularly Lee is important to destroying the trail in history of the Democratic support for slavery. Lee was a Democrat first and did not even really endorse or support slavery. He’s contrary to the narrative. I don’t know if Dinesh Da Sousa is right, but that feels a lot more ‘true’ than a conspiracy to produce morons with the educational system. 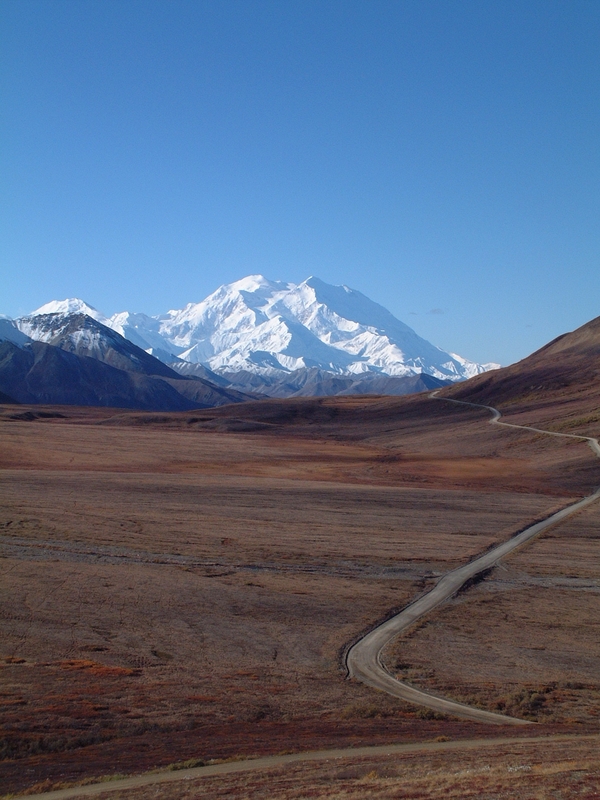 Enjoy Alaska where if civil war breaks out, you will be far from the maddening crowds. I do find Dinesh Da Souza to be thought provoking and his analysis of the Democratic Party’s motives and agenda could easily be correct. But I still feel the American educational system has been slowly but continually ‘dumbing down’ its teachings with the ultimate goal of producing less aware graduates. When playing at the ‘lofty levels’ it’s no longer about money but rather power; power to influence and make things happen. A less well educated and aware populace is much easier to manipulate and those in power do know this to be true. While I do not imagine some sinister global conspiracy deliberately weakening world wide educational standards I can believe there are many in power who would prefer to see a less well educated public. Thanks for sharing; I find your perspective to be thoughtful and thought provoking! I fear most of those who espouse extreme political correctness even realize sooner or later they will be at the short end of that PC stick. But for now they are surrounded by like minded people and can see no wrong with their view of life.